A total of 11 prisoners currently lodged at Gauhati Central Jail, most of whom are undergoing “punishment of rigorous imprisonment for life”, have now approached the Gauhati High Court seeking to be let out on parole so that they can go to their respective banks and exchange their notes that are no longer legal tender. The petition states that a request for parole was made before the Superintendent of Central Jail, Gauhati but it was denied as the concerned officer said that he did not have any authority to make “such an arrangement” for the prisoners. 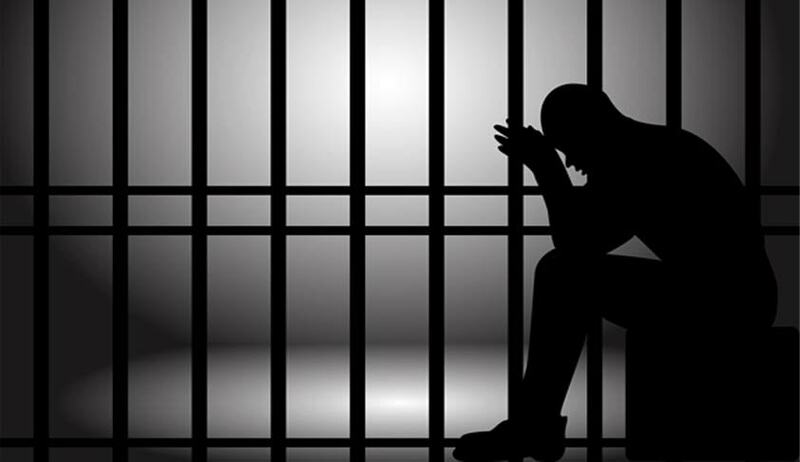 These prisoners contend that they wish to “save their hard earned money” and even though they have been convicted by the courts they still have certain fundamental rights under Articles 14 and 21 of the constitution. The petition also mentions that even though demonetisation may target unaccountable income, the poor and marginalized sections of the society have suffered the most in this process. Those who make a daily living have to stand in queue which effects their livelihood. Almost 15 petitions have been filed so far before High Courts all over the country. While some have challenged the demonetisation move, many have been filed seeking interim reliefs post demonetisation. The centre filed a transfer petition before the apex court seeking all petitions and PILs filed before different High Courts to either be shifted to the Supreme Court or to one High Court. Today, SC refused stay proceedings before the High Courts and asked all the petitioners to file a reply on centre’s transfer petition.